West Bengal came into being with the partition of Bengal into West Bengal and Bangla Desh, when Muslims moved out and Hindus moved in on either side. 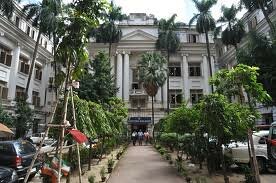 Calcutta, the capital city was a shining star, although fleeting, of the British, when it was declared the second capital of India leaving behind many stately buildings that now house the state government offices. West Bengal is known for art, craft, literature, sport and passionate people with a strong communist presence that has of late suffered a drain in ideology. Stop here to discover the Mother Theresa legacy or to sample a bustling city like no other with yellow ambassador taxis, tram cars and a metro train service. The religious fervour around Durga Puja when women dress up in white and red saris and dance holding lamps all offer much to culture vultures. 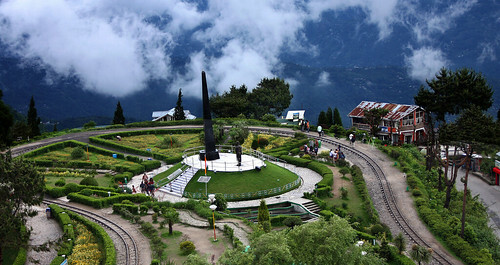 Travel up to Siliguri and Darjeeling for the best of Indian tea and plantation life. 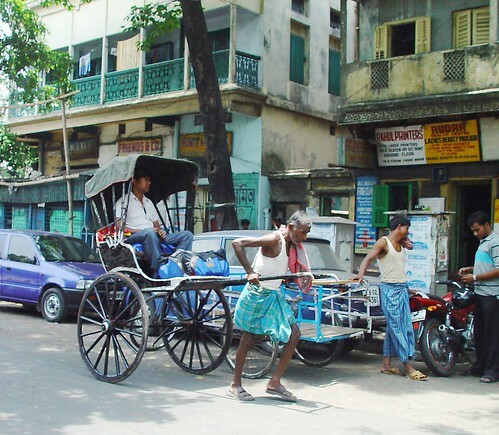 Hand-pulled rickshaws are on their way out everywhere in the world and the last few thousands remain in Kolkata, where the proud owners are staunch in their fight against the its eradication. Walk along the river Hooghly to see real Kolkata, from the Strand or the river promenade to relish some of the best street food in all of India. A city that debates art and food like a Parisian would and a city that loves its sweets. Venture into a place full of mangled trees precariously holding onto land that's constantly being attacked by water. You are in the River Ganges delta, called the Sundarbans or beautiful forest. This is the biggest mangrove forest in the world and an ecological wonder besides being home to the Royal Bengal tiger! Drink the finest tea and trek to the foothills of the Himalayas from Darjeeling, the famous tea town of West Bengal that began growing tea during the colonial times. A popular tourist destination, it is located in the Mahabharat Range or Lesser Himalaya at an average elevation of 6,710 ft.